Addison Global Interiors is certified as a WBE or Women Owned Enterprise and is proud to be listed as one of the top land based flooring contractors in the United States. 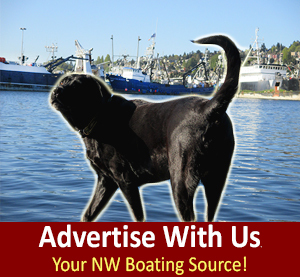 Headquartered in Portland, Oregon with a satellite office in Seattle, Washington, featuring their Design & Purchasing Division. 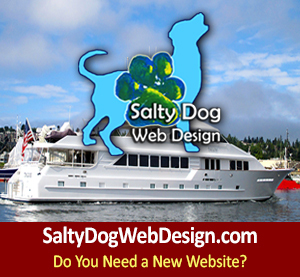 Their contracts include many major box store chains, healthcare facilities and cruise lines. AGI is the parent company to IMO Solutions and Adriatic Outdoor Furniture. 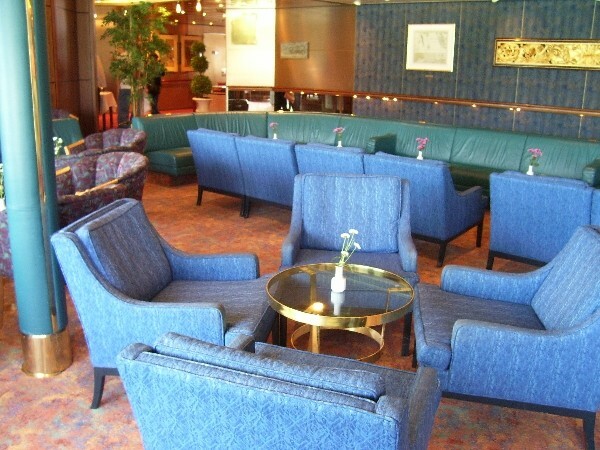 IMO Solutions is responsible for manufacturing furniture and carpet for cruise lines and the hospitality industry. 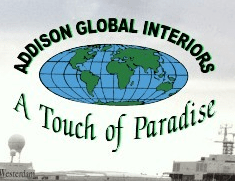 Addison Global Interiors provides products ranging from all deck covering materials to furniture, a variety of flooring materials and installation along with interior design services to help you plan your project from conception to completion. For land-based projects they work on many types of commercial ventures. 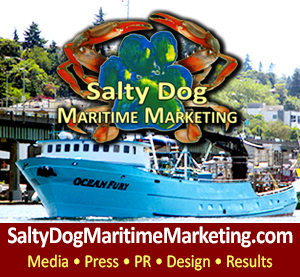 Their marine-based projects include working on vessels ranging from tugboats to large passenger cruise ships. 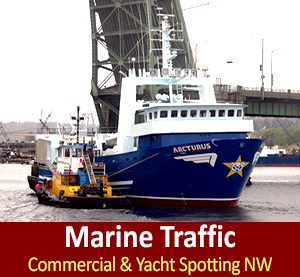 Marine Directory NW - Seattle to Alaska, Marine Interiors.